When Tory's uncle retires and leaves her his store, she wonders if she has what it takes to succeed in the retail game. Use your Time Management skills to give Tory a hand by stocking shelves, cashing out customers, cleaning up after messy teenagers and helping old ladies remember what they want to buy. 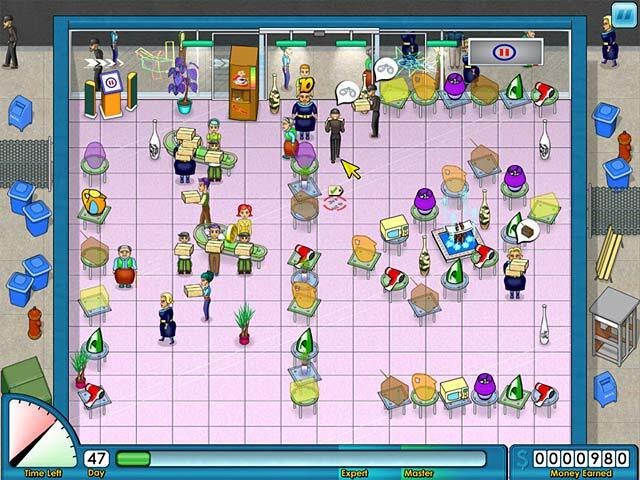 You'll also need to keep an eye on the thief or he'll steal your goods in Tory’s Shop ‘n’ Rush! 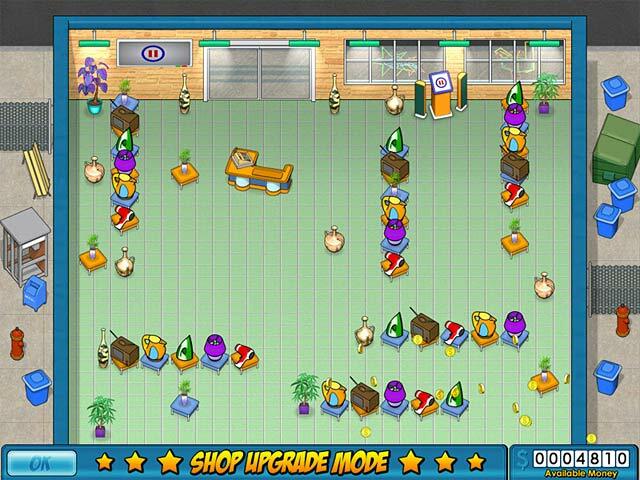 Tory's Shop N' Rush screenshots. 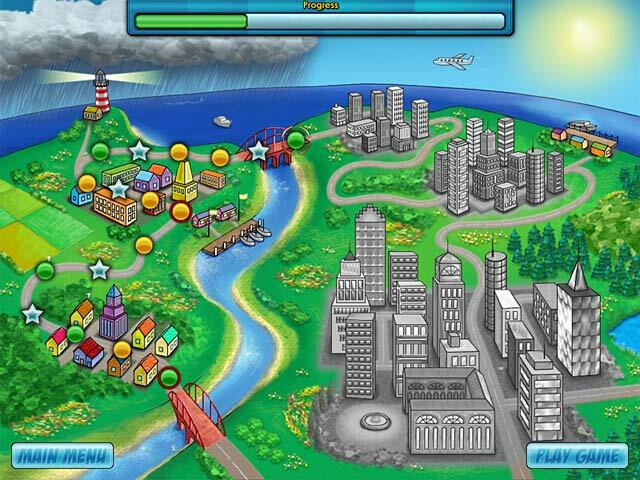 Tory's Shop N' Rush is free to download and play. After you download Tory's Shop N' Rush you have 1 trial hour to decide whether you like it or not. You can buy Tory's Shop N' Rush online right away, instantly and securely.